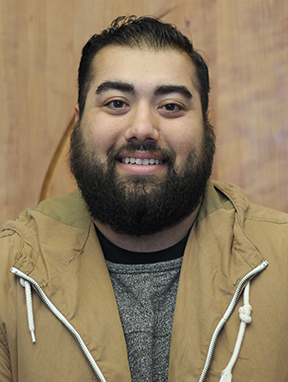 Michael Reza is a journalism student, and currently a staff writer for Talon Marks. He hopes to transfer to Cal State Northridge and obtain a Bachelor of Arts in journalism. His dream job is to run one of the TV or radio stations at ESPN.